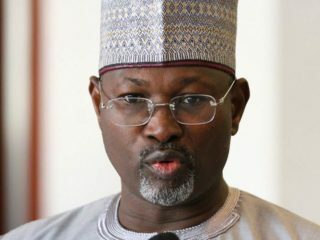 Unless the recently inaugurated reconciliation committee saddled with uniting the different camps of the All Progressives Congress (APC) in Kogi State, lives up to its charge, the protracted crisis that had set that state chapter against itself since taking over power in the state in 2016, could linger in the confluence state beyond this term. The APC caused an upset in Kogi State on November 15, 2016, when it defeated the PDP after 13 years rule. But despite that victory there has never been a moment of respite for the party. Then APC governorship candidate, Abubakar Audu, while certainly coasting to victory against incumbent Governor Idris Wada of the APC, had died moments before the final collation of the results. Audu’s running mate, Hon James Faleke’s bid to be declared winner of the election met a stonewall as the Independent National Electoral Commission (INEC) declared the process inconclusive. Backed by the APC-led Federal Government, Yahaya Bello, runners-up in the APC primaries was drafted in to replace Audu in the supplementary election, which was tantamount to a mere ratification of victory for the APC and Bello. 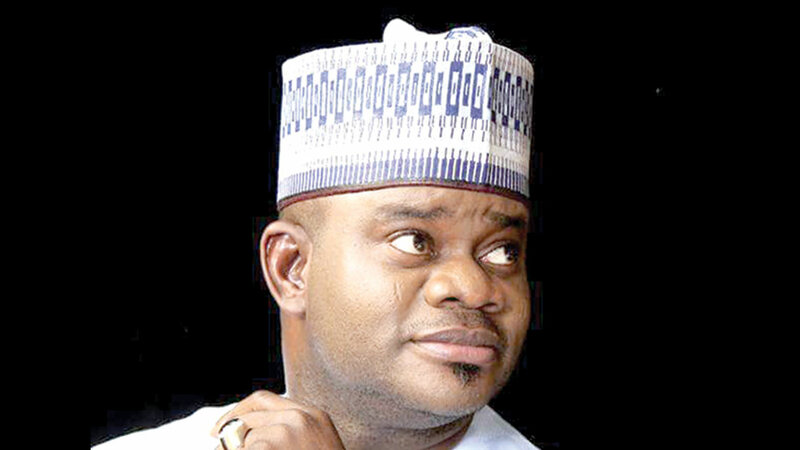 The protracted litigation that followed all ended at the Supreme Court in favour of Bello. But the apex court’s decision also signaled doom in Kogi State APC, as peace took flight. There were no bridge across the divides and the in-house opposition in APC is second to none in the history of Nigeria, in the words of the zonal chairman of the party, Kogi West Senatorial District, Chief Lawrence Gbenga Asagun. As it were, the governor is up in arms against the state executives of the party, 16 out of 21 local government party chairmen, the lone APC senator, Dino Melaiye and Faleke. While the Faleke/Dino camp holds firmly to the soul of the party, Bello controls power. Both camps have maximized their influences to the detriment of their party and governance. The legislative arm of government has not been spared as a result of the division. 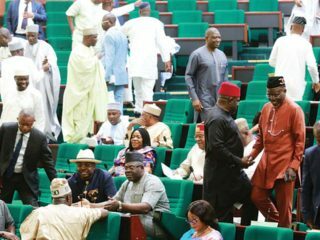 Consequently, the state House of Assembly has witnessed a change of leadership three times in less than two years of the administration. Together, the anti-Bello camps in APC forged a common front in the opposition within and have questioned the administration’s commitment to the supremacy of the party and the welfare of civil servants. They have been more vociferous in their opposition than other political associations. He described the APC government in the state as a total failure, stressing that the people, especially civil servants and pensioners, have suffered untold hardship and job loses as a result of unending screening exercise and lack of political will to pilot the affairs of the state. 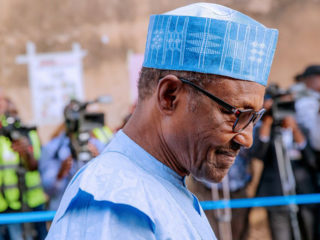 According to him, it is a misnomer to keep public servants and pensioners who have served the state meritoriously starved for several months without salaries and pensions, using the screening exercises as face saving measure. Awakened by the reality of a reinvigorated Kogi PDP, APC National Chairman, Chief John Odigie-Oyegun, on Monday set up a seven-man reconciliation committee to mediate between the principal factions in the state chapter. Chaired by Idris Garba, with the party’s Deputy National Secretary, Victor Giadom, as the secretary, other members of the panel included Don Etiebet, Patricia Etteh, Rufai Garba, Umar Lawan Kareto, and Joe Orji. Speaking during the inauguration ceremony at the APC National Secretariat, Abuja, Odigie-Oyegun said the party’s leadership wanted peace and settlement in its Kogi State chapter, noting that they were ready to give every possible opportunity for a settlement. His words: “What triggered the events in Kogi was very tragic in their nature. So for us as a party, we are bending over backwards to say, ‘yes we understand your feelings. We understand what you have been through, we understand the work that you have put in to get the APC elected; we understand also that God who disposes of power, brought somebody at the last minute to be the beneficiary of all the work and labour that everybody obviously has put in. So we are bending over backwards and we have assembled this very top-level team so that those on the ground there will see that we mean everything we say when we say ‘we want peace in Kogi state.’ So your responsibility is a very great one. “Fortunately, we had a fact-finding committee that has done a lot of the basic work and submitted a report, which will be made available to the reconciliation committee. We know the principal parties in the various groups in Kogi; we know what their grievances are. “So the issue now is really to call just the principal groups and say look, this has to stop, how do we go about it? The governor of course will be there to say his piece and give you all the assistance necessary to make your task successful. This is coming months after the Tony Momoh-led fact-finding panel turned in its report and recommendations. The warring factions have welcomed the development. Reacting, Asagun, who spoke exclusively to The Guardian on behalf of the APC state exco in Lokoja said the latest peace move was long over due. Investigations by The Guardian revealed that personal grievances between the governor and the state party chairman, Ametuo over the role of the latter during the APC primaries remained unresolved at the time of formation of government. Bello and Ametuo hail from Okene in Kogi Central Senatorial District. The Governor was said not to have forgiven the latter for allegedly shifting his support from him to one of the aspirants from Kogi Central, Sanusi Gamji in the last hours to the primaries. Sanusi eventually came third in the primaries election held in August 2015 and won by the now late Audu. Bello came second. Insiders disclosed that the list of nominees forwarded to the governor for appointment into his cabinet by Ametuo on behalf of the party executives was dumped by Bello, albeit on second thought, after the governor initially asked for it. A top official in Bello’s government who craved anonymity in a telephone conversation with The Guardian said the governor had always been open to dialogue hence his disposition to the latest reconciliation move is no different. He recalled that Bello had made himself available for dialogue when the Tony Momoh committee invited him and was ready to cooperate with the newly inaugurated peace panel and the national leadership of the party in anyway that will help move the party forward in Kogi State. He declined to make any further comments when confronted with allegations of marginalisation of the party executives and non-payment of salaries and pensions to workers and pensioners.